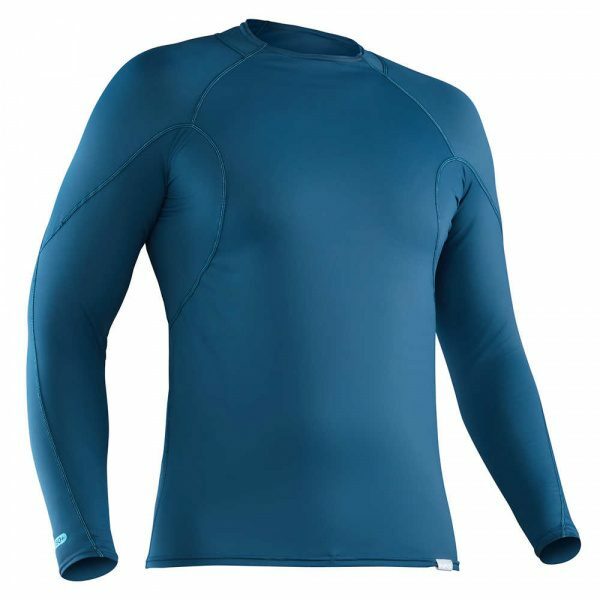 Whether worn alone for advanced sun protection or under splash wear for added insulation, the NRS Men’s H2Core™ Long-Sleeve Rashguard delivers big. 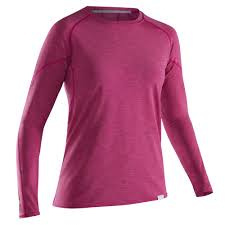 Paddle longer with the lightweight and versatile long-sleeve rashguard. 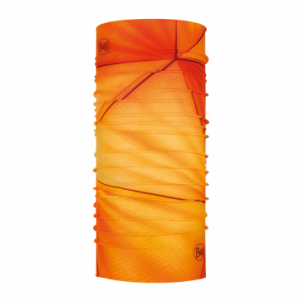 Nylon/spandex technical fabric wicks moisture away from the skin and dries quickly for cool comfort on the water. Paddlers cut provides friction-free zones under the arms for comfortable paddling and unrestricted movement. 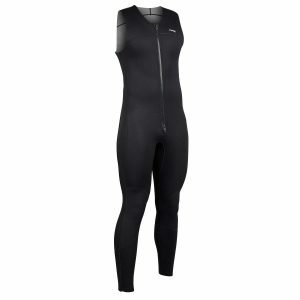 Form fitting for comfort under a life jacket or technical outerwear. 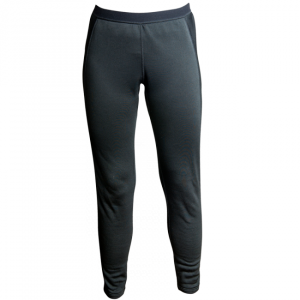 The silky exterior ensures fluid, athletic performance while the brushed inner surface feels soft and cool on your skin. Thread the drawstring on board shorts or other bottoms through the hemloop to keep the Rashguard from riding up.